Yoshinori Kitase speaks to Game Informer. 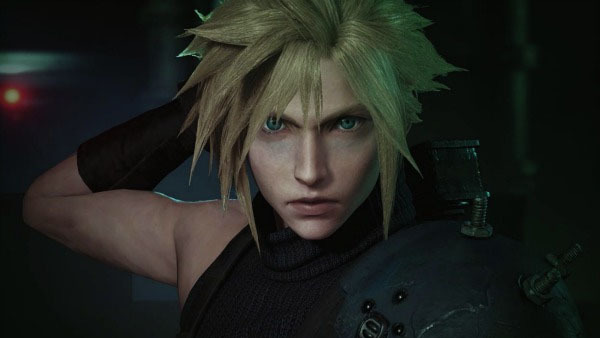 Game Informer has published a short interview with Final Fantasy VII Remake producer Yoshinori Kitase, who discusses the game in a broad sense, describing its scale, potential changes, and more. Bigger than the Final Fantasy XIII series: Compared to the Final Fantasy XIII series, Final Final Fantasy VII Remake “be an equivalent – or even greater – project in terms of scale,” according to Kitase. If you missed it, catch the debut gameplay trailer here.